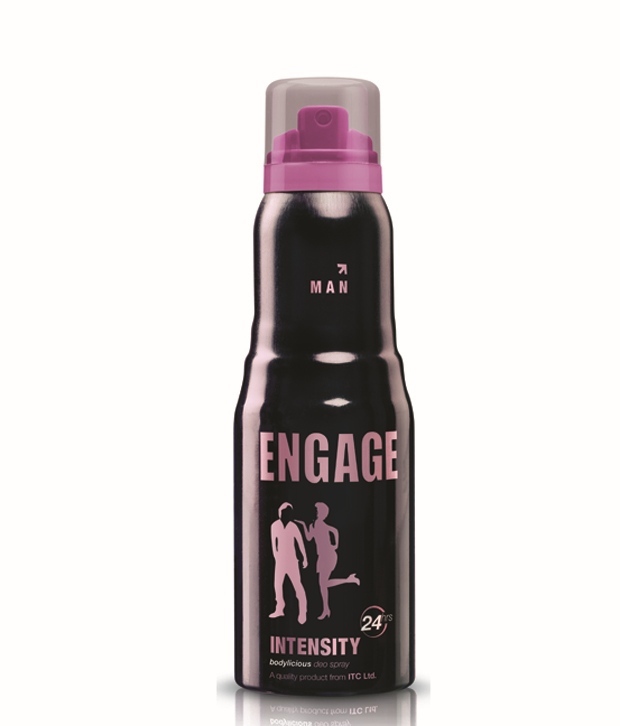 Engage Engage Fuzz Deodorant Engage offers an invigorating range of fragrances expressing the inherent need of couples to engage in playful chemistry. The brand proposition of playful chemistry has been complemented with the innovative packaging design that brings alive special couple moments engaging in a new language of love. 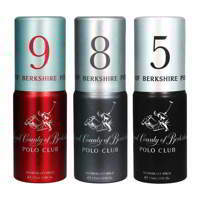 Product #: Regular price: Rs.199INR190(Sale ends 01 January ) Available from: DeoBazaar.com Condition: New In stock! Order now! Engage deodorants have been designed keeping couples in mind. With a funky packing and bold fragrance, Engage deodorants are just the deodorant to become your next favorite fragrance. 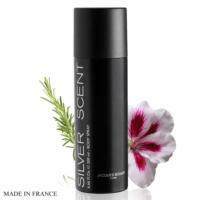 its Top Notes are Apple, Bergamot, Cinnamon while middle notes are Tagete, Geranium, Clove. 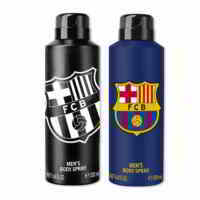 These deodorants are made to spark the chemistry within.